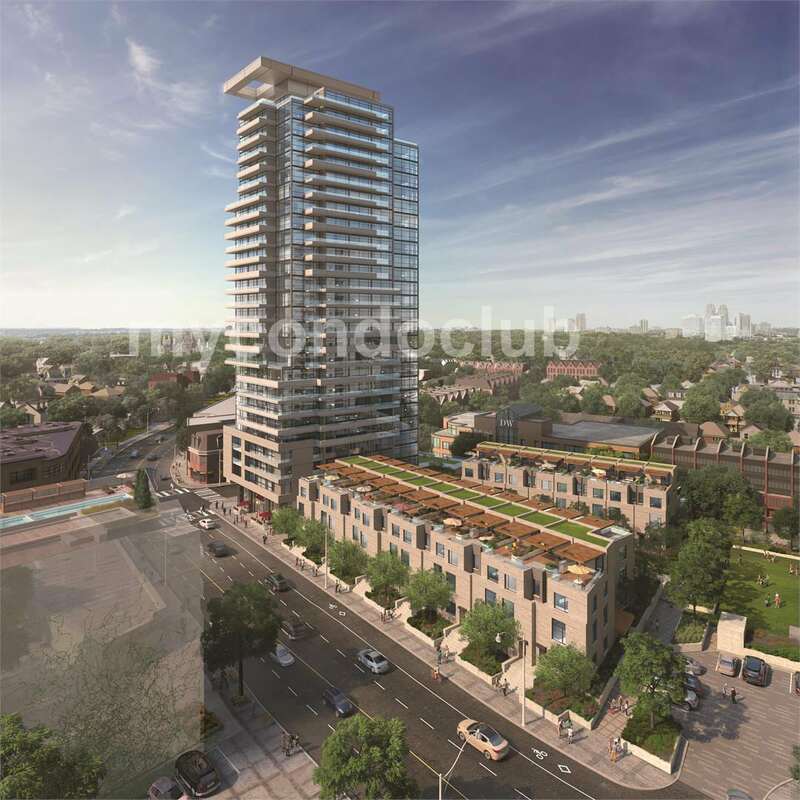 The AYC Townhomes is a new Townhouse development at 181 Bedford Road, Toronto. 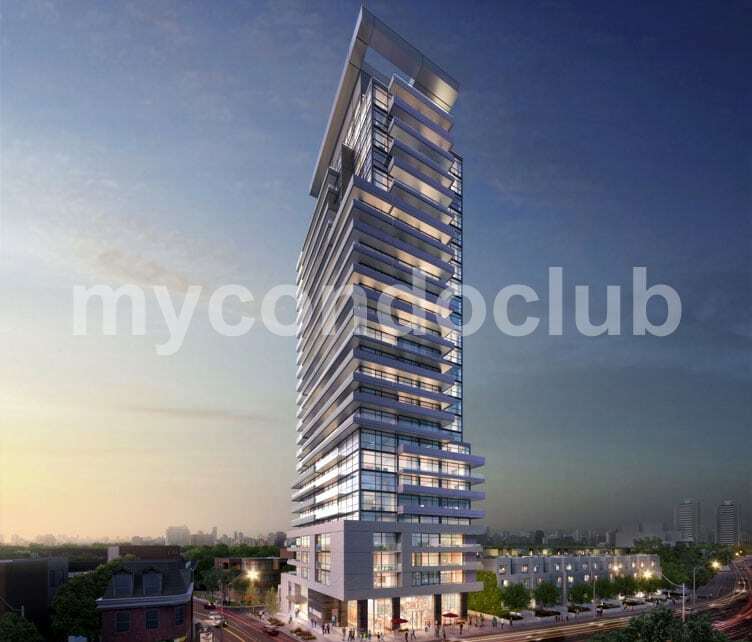 This development has a total of 245 condo units with 27 storey tower and 39 townhomes. This is where The Annex meets Yorkville, they come together and give you a dynamic neighbourhood, AYC Townhomes Annex Yorkville Connection. Find the amazing parklands of the city just minutes away from the AYC Townhomes. Ramsden Park Trail, or head to the north through the spectacular grounds of Casa Loma to find the beautiful hillside views from Sir Winston Churchill Park and the Nordheimer Ravine. 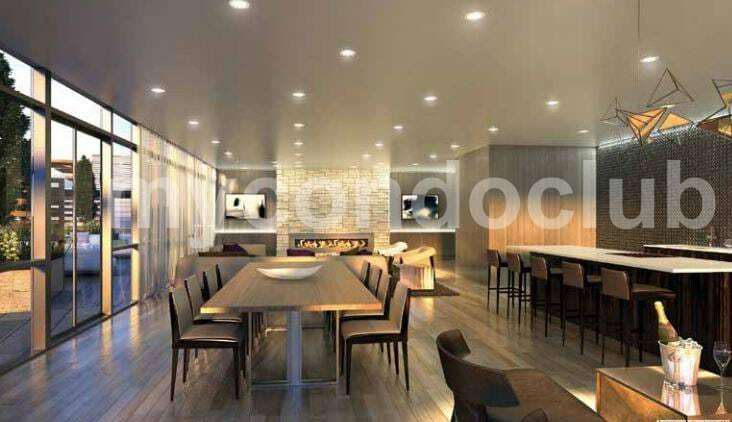 The development by Metropia and Diamondcorp will feature units ranging from 531 SqFt Up to 2051 SqFt. 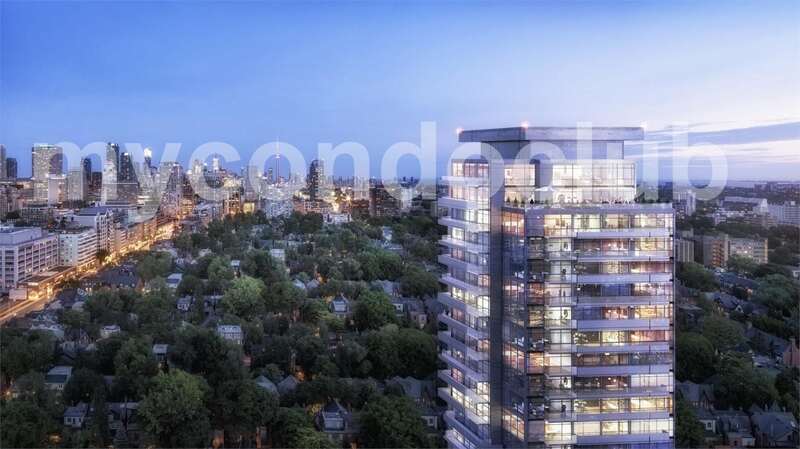 The AYC Townhomes at 181 Bedford Road, Toronto offer a range of townhomes residences with luxurious design style. These townhouses will have great living indoor and outdoor spaces. 27 stories have spectacular balconies with lots of space. 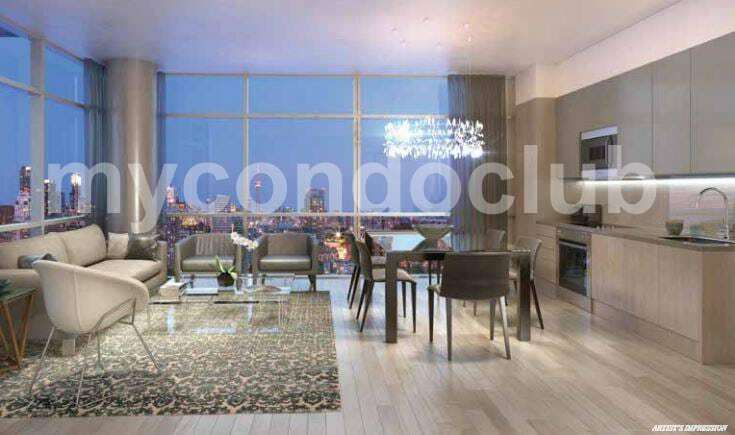 The AYC Townhome features include 10’ main floor ceilings, heated floors in master ensuite, 7” wide engineered plank flooring, integrated kitchen appliances, marble floors in master ensuite, optional elevators and more. This condominium tower is made from glass, steel and concrete. 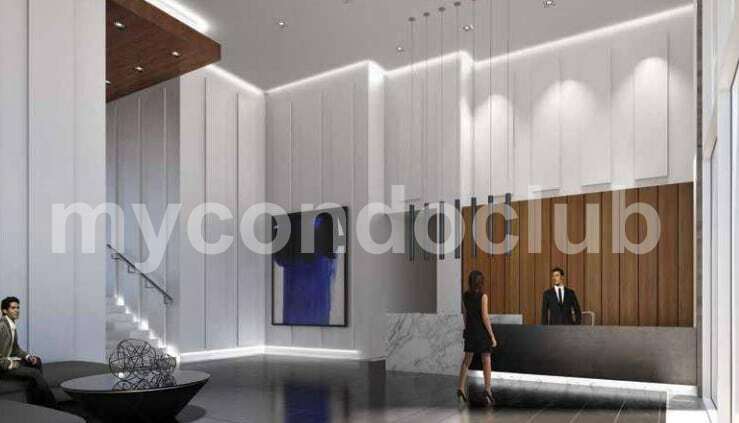 Refined Contemporary design makes AYC townhouses exceptional in its location. The development of AYC Townhomes is scheduled for completion in 2020. 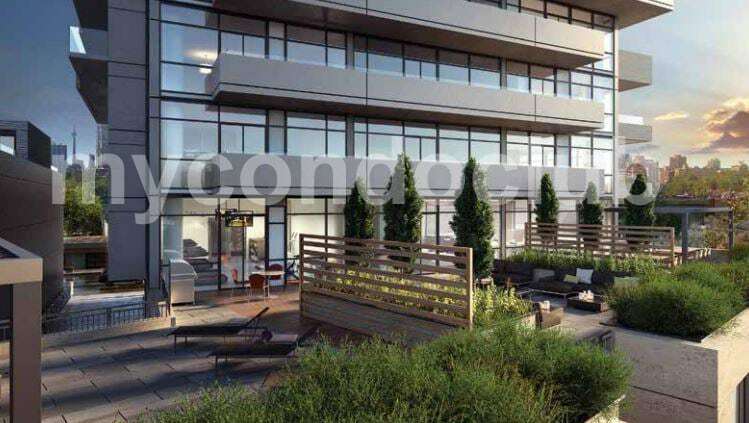 Find Toronto’s best lifestyle at AYC Townhomes. Located in Annex neighbourhood, Dupont St. and Avenue Rd , Toronto, find Toronto Eaton Centre, University of Toronto, St. George Campus, George Brown College, Dupont station and many more just minutes away.